Below are listed the world-wide dealers for Marlow Yachts as well as a information request form. Marlow Yachts are built in our own state-of-the-art manufacturing plant near Xiamen, China. The factory produces not only the worlds most beautiful yachts but is a model of green manufacturing in all aspects of the process. We have extensive gardens with teak and fruit trees, raise our own vegetables, and are on the shores of the China Sea with incredible views. Please read the Norsemen Shipyard Page for more information and delightful photos. Yachts constructed with the quality and integrity of the Marlow Explorers require dealers with quality and integrity to represent them. At this time, we have one dealer in North America, a dealer in Sydney, Australia and a dealer in Barcelona, Spain who can assist you with the selection of your yacht and the planning of the details. They all have extensive experience in the Marine business and have broad product knowledge. 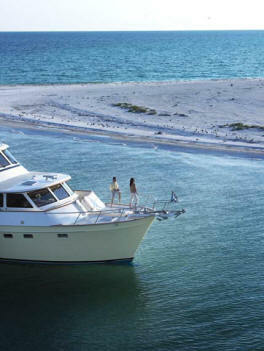 Marlow Marine Sales, Inc. is located on the west coast of Florida in Palmetto, on the south side of Tampa Bay. The talented and experienced sales team has over one hundred combined years of experience in the Marine Business. Established in 1966, Marlow Marine has represented some of the finest yachts in production. Marlow Marine Sales has an unwavering commitment to delivering you a truly pleasurable experience in purchasing, outfitting and owning a premium yacht. They are dedicated to the concept that your yacht is the ultimate symbol of your achievement and represents your well deserved opportunity to celebrate life, good health and good fortune with friends and family through their efforts. Explorer Yachts, S.L. is located in Sitges Aiguadolç Marina, 20 minutes away from Barcelona. 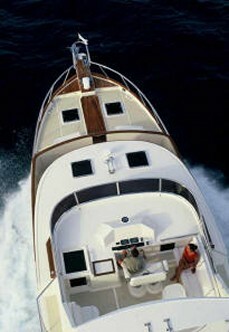 The principle has extensive experience in the yachting world with sales of yachts throughout Spain. 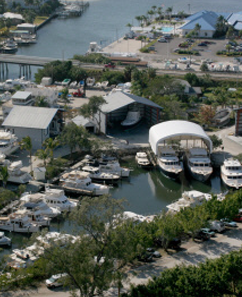 The office features a docking area for yachts in stock to be exhibited. They also provide on each case an after-sales service for all Spain, traveling where needed. Contact us using the form below and we will promptly respond to your request.